Gwendolyn (Sigmund) Kottman of Circleville will celebrate her 99th birthday on Friday, Oct. 31. 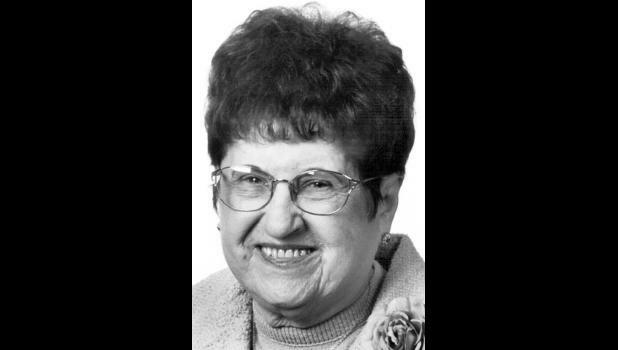 Her children are Leonard Sigmund and wife, Anne, of Lebanon, Ore., and Phyllis Shupe of Circleville. Birthday cards may be sent to 7668 246th Rd., Circleville, KS 66416.